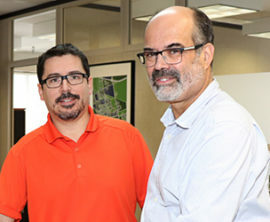 Cornwall Ontario – The value of construction activity in the City increased by 44% in 2018, according to the latest figures from Cornwall’s building department. 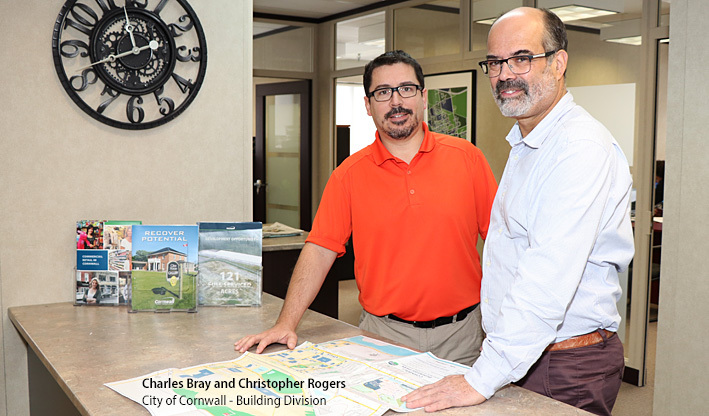 The City of Cornwall issued 767 building permits with a total construction value of $51.6 million in 2018. By comparison, the value of building permits issued in 2017 was $35.8 million. According to the latest Building Permit Report, building permits were issued for 155 new family units in 2018. This represents an increase of 43.8% over the previous year. Two large residential projects include the Riverfront Retirement Residence development on Montreal Road as well as the long awaited Bell Tower project in the Cotton Mill District. Several developers were also busy building out subdivisions in 2018. The healthy level of activity in the residential sector was joined by significant investments in the commercial, industrial and institutional sectors. 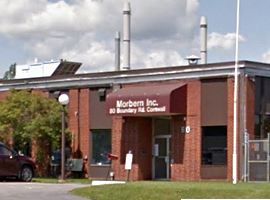 Laframboise Group continues to proceed on the consolidation of its operations on Vincent Massey, while new food processing operations by Leclerc and Lallemand are currently underway. Companies such as Olymel, Laminacorr and Morbern have also improved their facilities as has Olsofab and Minimax Express. On the commercial side, Emard Lumber expanded their showroom, the Cline House opened with a new home for OBO Studios, the Bank of Montreal created a new branch on Ninth Street and Rurban Brewery added a taproom. Cornwall Nissan and Uptown KIA have also announced plans to build new dealerships on Brookdale Avenue. 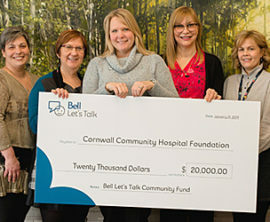 The above projects (and more) were summarized in Cornwall Economic Development’s Year in Review report. 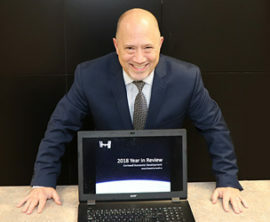 That report also pointed to upcoming projects by Shoppers Drug Mart and Benson Organization, amongst others, that are expected to get underway in 2019.